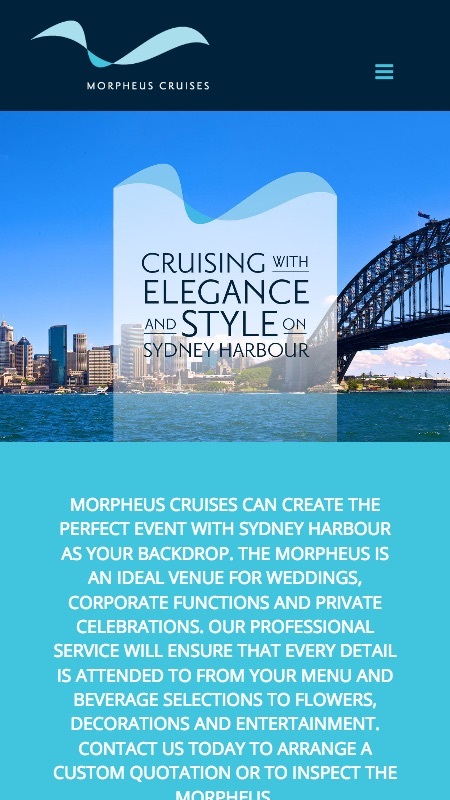 We focussed on this client’s greatest strength; the Sydney Harbour backdrop on which their business operates. 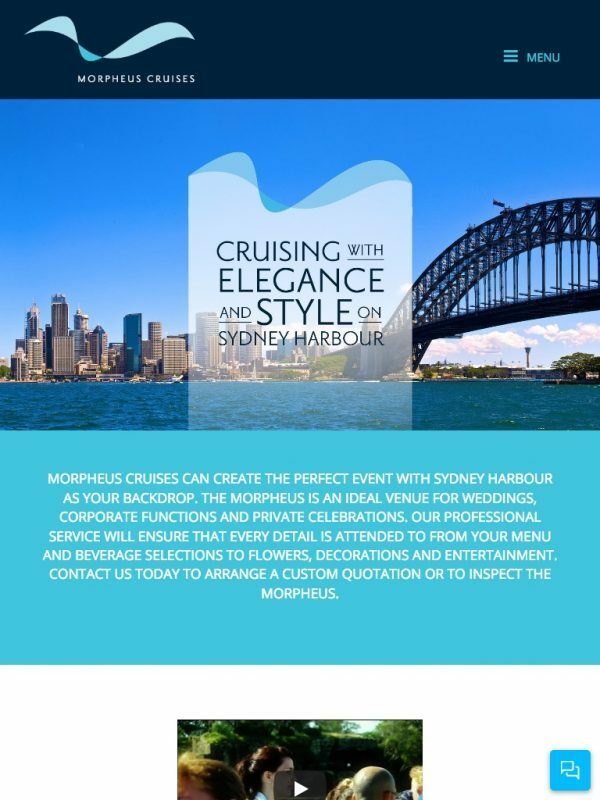 Creating a home page of enticing harbour images morphing from midday through to evening really showcased the potential of chartering our clients vessel for an event. 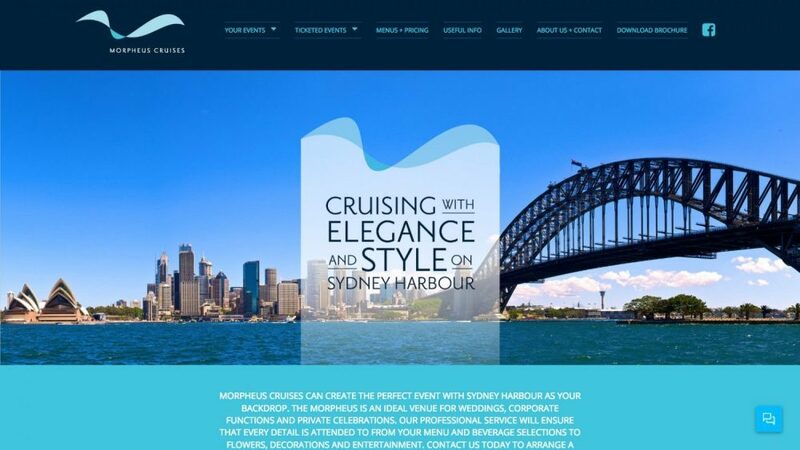 The whole site is simple to navigate, important when a great number of potential customers are comparing suppliers and wanting quick answers to many questions.